Recently, my Irish-Colombian and I took advantage of a gift certificate we won back when we attended the Roatan Humane Society’s Fur Ball Fundraiser. Our raffle prize was a two-night stay at the lovely West Bay Lodge, complete with breakfast each day and a 5-course lobster dinner one night! A weekend in West Bay isn’t a distant getaway for us, but it was really fun to feel like a tourist in our own backyard. 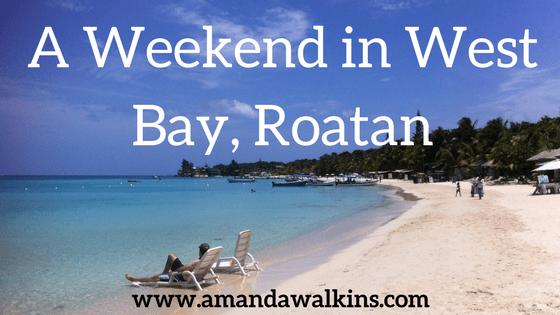 Here are some of the highlights from our staycation in West Bay Roatan. In case you’ve missed them, I’ve offered a few other Roatan Insider Tips before on local beer, transportation, tropical bugs, Extreme Roatan, local radio, and the best dive sites. People are often hesitant to eat street food, and I can understand why. Nobody wants to spend an entire vacation writhing in pain because of a bad burrito. But if you know where to go then you can enjoy some of the best and cheapest food available without worry. Here are my favorite recommendations for eating safe street food in West End and West Bay, Roatan. For any beer drinker, it’s always a fun experience to try local beers wherever you travel. A Guinness in Ireland is a must, a Sam Adams in Boston is necessary. Local microbrews continue to pop up everywhere – much to my personal delight. Trying new beers and finding local gems offers a new experience for anyone interested in other cultures. While there are a few microbreweries on the mainland now, unfortunately they have yet to migrate this way. So what beers are available in Roatan? I actually get this question all the time from visitors, so maybe this will help in your planning if you’re coming to hang out with us soon. 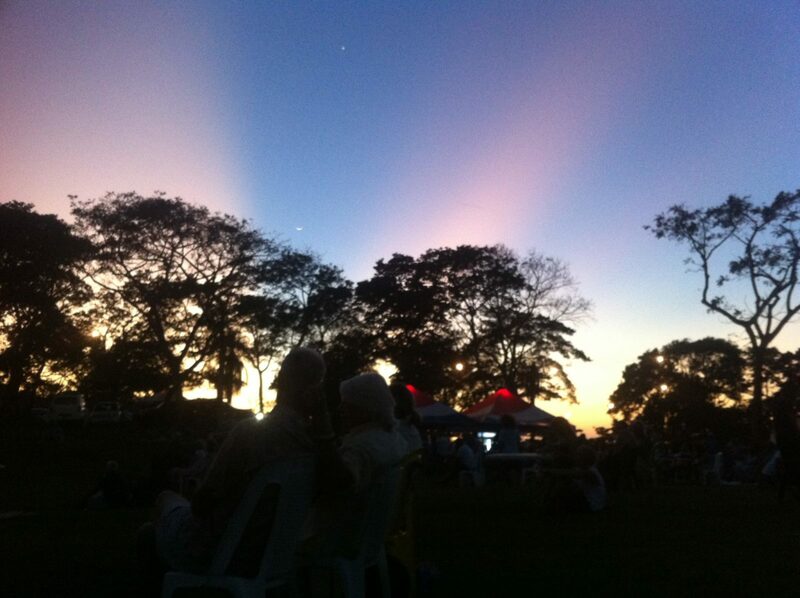 There are four Honduran beers all brewed by Cerveceria Hondurena on the mainland. And for those of us who live here and need more variety than those four can provide there are also a number of imported beers, some of which may surprise you. Here’s your quick rundown on all things beer in Roatan.